What could be a better finish to an already great Craft Brew Festival? 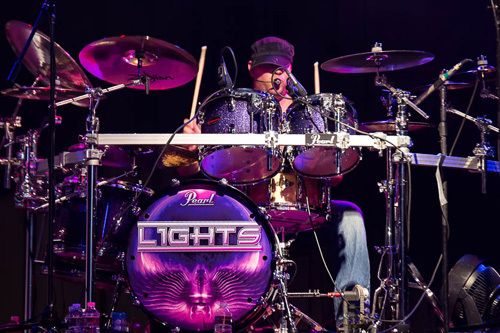 How about a very special live music evening concert performance by the exceptional Journey cover band “Lights”! Plan on adding a concert ticket and continue the celebration through sunset and into the evening with full pours from select breweries for $5.00 per beer. Concert only attendees may bring your own chair.